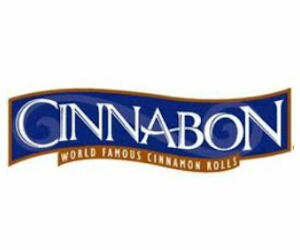 Cinnabon is offering a free Minibon Cinnamon Roll when you join Club Cinnabon. Just fill in the E-Club form to sign up. You'll receive a coupon for one free Minibon cinnamon roll and a special treat on your birthday.